Orthodontic treatment – If the TMJ is thought to stem from a bad bite, orthodontic treatment to correct the misalignment may cure the TMJ, and bring other cosmetic and health benefits also. Splints (mouth guards) – if bruxism is causing TMJ, nighttime mouth guards can reduce clenching in some patients. Biofeedback – bruxism may also be treated with nighttime biofeedback using a headband that detects clenching and grinding and sounds an alarm that prompts the patient to stop clenching or grinding, without waking up. 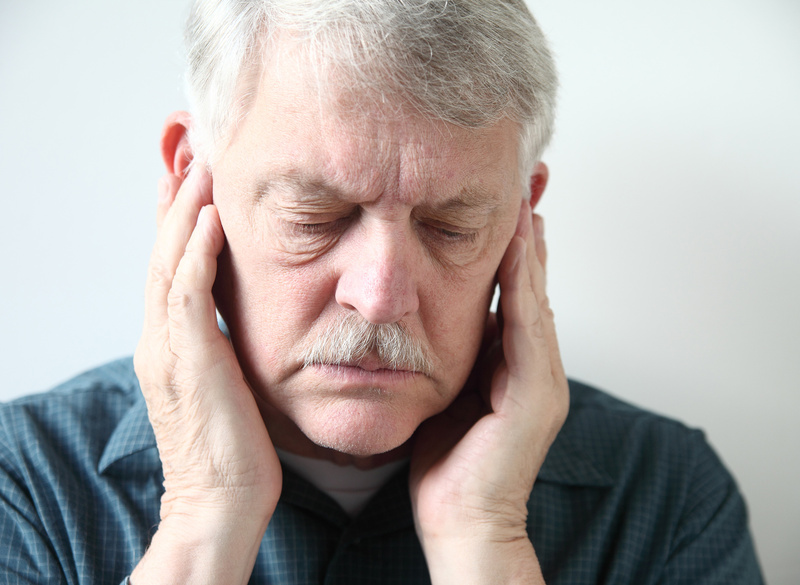 Relaxation therapies – bruxism may be caused or worsened by periods of high stress; TMJ treatment may include therapies to reduce or deal with stress.